Pay drivers are not new in Formula One, or in any major racing series. While they may not pay out of their own pockets, many drivers secure sponsorship for their rides. Talking about F1 - Pay driver. Few other terms inspire as much ire in the average F1 fan. It seems little else causes such disgusted self-reflection, such frenzied moral wrestling about the sport they follow. And it's easy to see why. 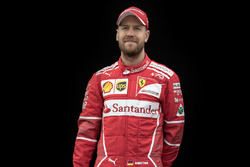 The concept of buying an opportunity at an F1 drive, of money brought by the candidate being the chief discriminator in the team's driver selection, seems to strike a the very sanctity of sport itself. The underpinning of any honest competitive endeavour is that it is a meritocracy, that the most talented prevail. To take an extreme analogy, were a rich but mediocre sprinter to buy his way into a place in the Olympic 100m final at the expense of a more worthy athlete it would not only be viewed as highly unfair but also as corrupt. Yet that is what happens in F1: drivers are discarded routinely in favour of those apparently less talented and qualified, but crucially who do come with a pot of gold. And the debate has taken on particular resonance in the recent times, with each of the four driving debutants due to be on the F1 starting grid in Melbourne in March bringing finance, and the finance brought seeming by varying degrees a key differentiator for all of them getting their gig (and there is possibly yet more to come if Luiz Razia gets the Marussia drive as rumoured, and Jules Bianchi's pitch for the vacant Force India drive is thought to involve cheap Ferrari engines for the team from 2014). And of course for every action there is an equal and opposite reaction, with popular pilots such as Heikki Kovalainen, Kamui Kobayashi and Timo Glock finding themselves brusquely discarded as a direct consequence (indeed Marussia made no bones about there being 'commercial' reasons for its driver switch). 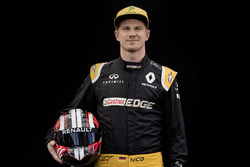 These follow on from other talents like Rubens Barrichello and (briefly) Nico Hulkenberg being cast to one side to make way for drivers who bring cash with them in the past three seasons. But is the issue as simple as much of the debate on the issue suggests? Of course, in a perfect world there would be no pay drivers. But this is not a perfect world, and because of this it is difficult to see how the pay driver can be stopped definitively. We live in a market economy, teams must balance their books and find money for technical development, and there is absolutely nothing to stop a driver bringing a briefcase full of money as part of their offering. And this money will always be factored into a team's decision on who to give the keys to, it cannot be decoupled. And for all of F1's self-disgust at the concept similar things aren't completely unheard of in other sports. When Arsenal some years ago signed Japanese midfielder Junichi Inamoto it was a move which seemed transparently more about commerce than footballing ability (indeed, he hardly experienced any first team minutes), and he was quickly given the nickname 'T-Shirt'. Football clubs signing players primarily in the hope of selling more merchandise is more common than you might think. 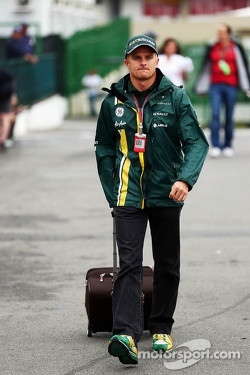 And right now F1 is experiencing something of an (im)perfect storm in which the pay driver can more readily prevail. Much of the world is in the depths on an economic slump; money is hard to come by for F1 teams as much as anyone and it's not clear when the outlook is going to improve. Compared with 10 years ago there are few manufacturers in F1, and therefore there is much less of the bounty that they bring. Many recent attempts to control the sport's spiraling costs were first watered down, and latterly have showed signs of floundering. And let's also not forget that when Caterham and Marussia - teams likely to have two pay drivers each in 2013 and seen as among the biggest 'culprits' on the pay driver - signed up to the sport initially they did so on the understanding of a £30m budget cap, which was reneged on subsequently. And of course it doesn't help at all that 40% of F1's revenues goes straight off to CVC, never to be seen again. Further, a driver can be useful in raising finance for their employers, after all a CEO is much more likely to pick up the phone when a driver calls than when a team principal does. Perhaps the expectations of drivers raising budget is also, rightly or wrongly, the new reality that drivers have to learn to adapt to. Kobayashi for one seemed slow in realising the impending danger to his career prospects from not having a budget, which is odd given the rising importance of driver-accrued finance was hardly a secret. His belated attempts to raise some finance seemed, almost literally, a day late and a dollar short. While Kovalainen suggested towards the end of last season that he refuses to raise finance, which is either fine principle or bloody-mindedness which ensured the signing of his own death warrant, depending on your perspective. 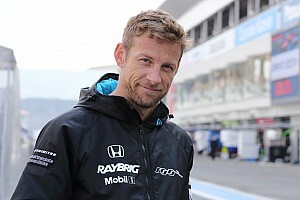 To be brutal about it, if the likes of Kovalainen and Kobayashi assumed that their levels of talent alone would make them immune from the shifting sands then they were at very least naive. 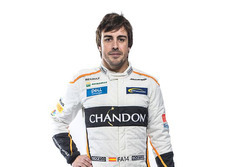 Neither of them is an Alonso, after all. 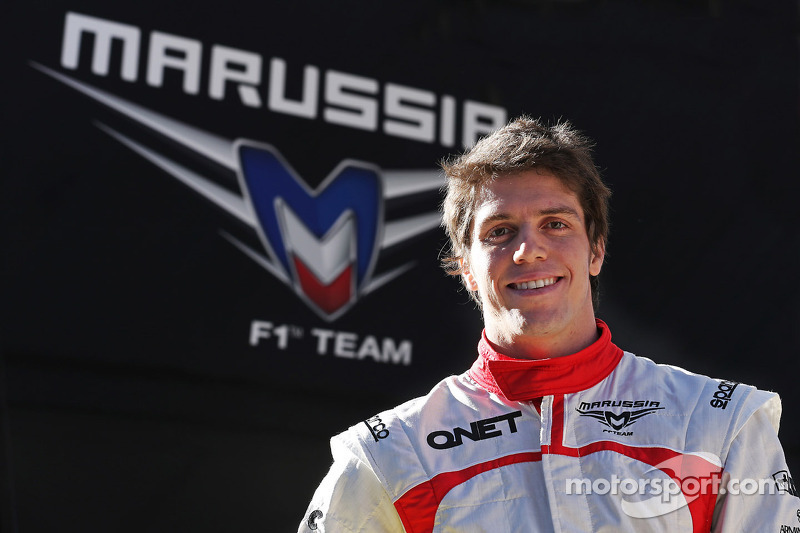 And compare the cases of those two drivers with that of Bruno Senna, who has clearly worked hard to develop sponsors in order to give himself the best and most enduring chance in the sport's pinnacle. I doubt that someone like Senna will have been thrilled that knocking on the doors of company CEOs had achieved such exalted importance. Yet he was sensible enough to understand that, in Jimmy Durante's words, 'dese are da conditions dat prevail', and thus he played the house rules as best he could to advance his career. It's also worth reflecting that the truth of the pay driver vs. the paid driver conundrum is not quite as pure or simple as sometimes is assumed. Contrary to many claims, pay driver does not necessarily equate to untalented. In some ways it's easy to see why some assume that it does, as the pay driver landscape of 10 or 20 years ago was very different. 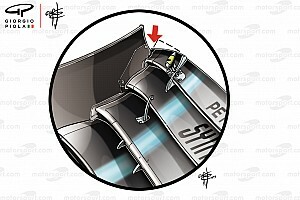 Then the pay driver would be associated primarily with those such as Andrea de Cesaris who brought Daddy's money with him via Marlboro, and was someone who would show flashes of inspiration but far more crashes, and would leave you to seriously doubt that he would ever have got into F1 without the cash. Then there were the likes of Hideki Noda and Giovanni Lavaggi who to be blunt hardly seemed competent and made all wonder what the minimum requirements of an F1 superlicense actually were. But these days the matter is not nearly as clear cut. 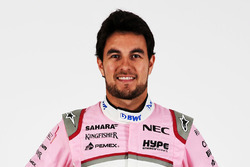 In the current field both Pastor Maldonado and Sergio Perez brought money which was highly influential to them getting their F1 break, but despite their flaws both have shown enough since to suggest that there is sufficient driving talent there too. Santander may not be at Ferrari were it not for Fernando Alonso. And taking each of the four debut drivers for the 2013 season - Valtteri Bottas, Esteban Gutiérrez, Giedo van der Garde and Max Chilton, plus Luiz Razia and Jules Bianchi who may be filling the final two vacant seats - all come in with racing pedigrees that are at least solid, and in some cases are highly promising. 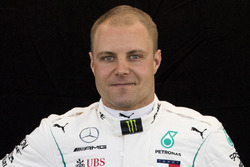 All aside from Bottas have won races in GP2, and Bottas has a GP3 title on his CV as well as impressed the Williams team with his spells in its F1 car last season. 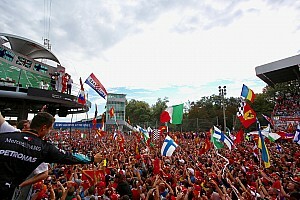 I expect them all to do a solid job, and some of them may become very good F1 drivers. After all, their junior formulae records are no worse than Sebastian Vettel's - in F1, as in many things, no one knows anything. Indeed, the correlation between bringing money and showing talent never has been simple. Max Mosley could tell you the story of a young, buck-toothed Austrian driver, without much of stellar record in the lower ranks, whom he gave his F1 debut in a March in 1972, in return for £40,000 brought by the driver which would be vital in keeping the team afloat for another year. 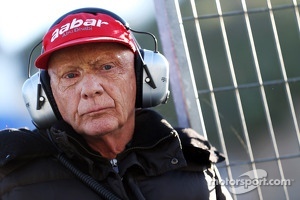 That driver went by the name of Niki Lauda. A major reason Eddie Jordan gave Michael Schumacher his F1 debut in Spa in 1991 in preference to other candidates for the drive was the $200,000 of Mercedes cash that Schumi brought with him. As recently noted even Juan Manuel Fangio likely would never have made it to Europe to race without financial backing from Argentina's Peron Government. But even with all of this the balance between sponsors' finance accrued by drivers and accrued elsewhere seems all wrong right now. Very few things are black and white, more are matters of degree, so while the pay driver always has and always will be on the landscape, the weight of importance currently afforded to driver finance in balancing a team's budget and in deciding who is getting the available drives is way too much. And when you look at the cars on an F1 grid and see most of them with hardly a sponsor on them, and that many sponsors that are there are brought by drivers or associated with the team ownership, you wonder if the teams are doing enough themselves? 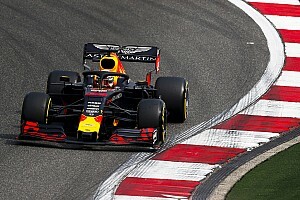 Is it at least possible that teams are relying too much on finance from its drivers, and subconsciously or otherwise are not quite doing everything that they could on the sponsor front? Further, as Andrew Benson noted recently, F1's entire global TV rights income is only roughly the same as for the Turkish Premier League in football, at around $490m. And I've long got the impression that while F1 has set up camp in many new countries latterly, its promotion of the sport in these countries (and in existing markets) in terms of putting drivers on chat shows, doing car demonstrations within cities and the like has been rather feeble. It all adds up to a feeling the sport is being undersold somewhat, and is to a large extent complacent about growing its fan base. Greater focus on these would reduce the necessity of driver-raised finance. Perhaps there are signs of a pulse here. F1, for the first time in a while, had some good news regarding sponsors recently with no less than the Coca Cola Corporation coming into F1 with its Burn brand sponsoring Lotus. 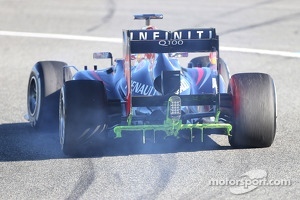 This was followed quickly by confirmation that Infiniti is to become Red Bull's title sponsor. 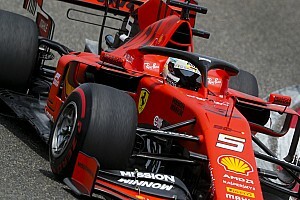 Perhaps the quality of the racing and the sport's growing association with 'green' technology, which like it or not is an increasing expectation of wider stakeholders and thus alleviating F1's possibly outmoded 'gas gussling' image, has also assisted the F1 brand. It may also, in time, attract more manufacturing investment (manufacturers in F1 aren't perfect of course, but at least they rarely rely on pay drivers). It's all encouraging, a step in the right direction, yet to borrow from Winston Churchill it all rather feels much more like the end of the beginning than the beginning of the end. Renewing cost control would help too. 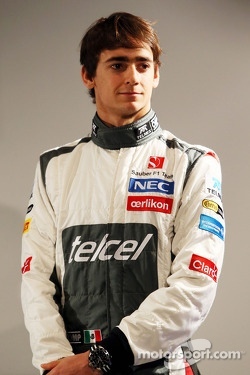 The F1 pay driver will never die. Not for as long as F1 teams are private enterprises that eat money, in any case. But perhaps even in these tough times, much more can be done to ensure that they can be contained.